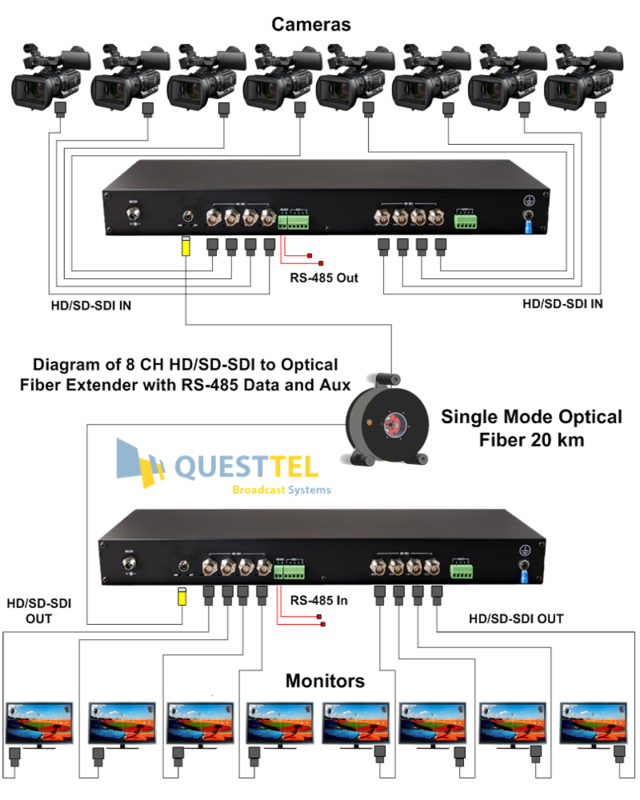 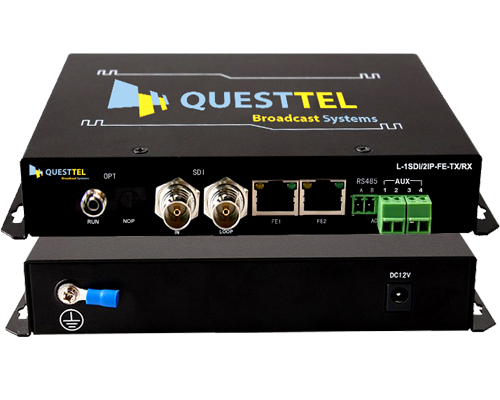 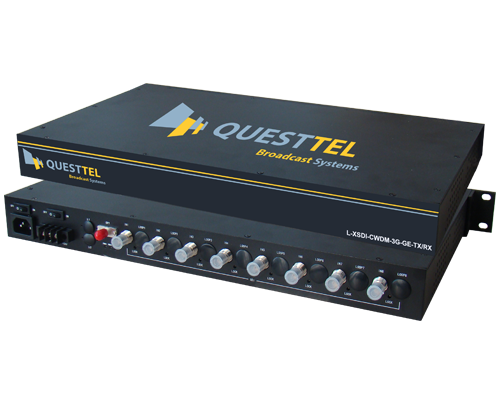 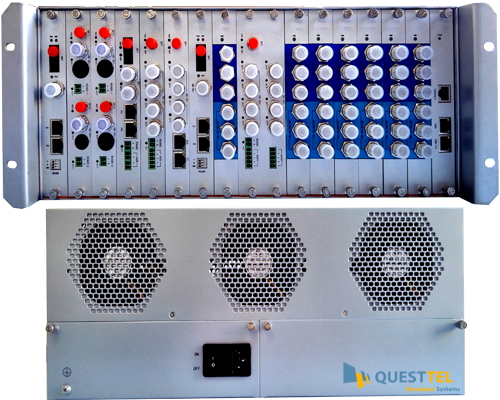 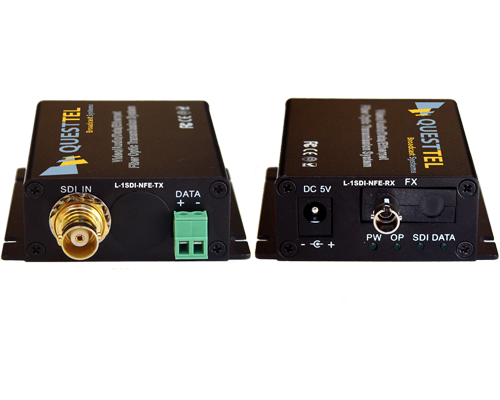 QuestTel's L-8SDI-FE-HD-TX/RX is a high performance 8 channel HD-SDI transmitter and receiver kit, which performs real time loss free video transmission with RS485 Data channel + Ethernet (optional). 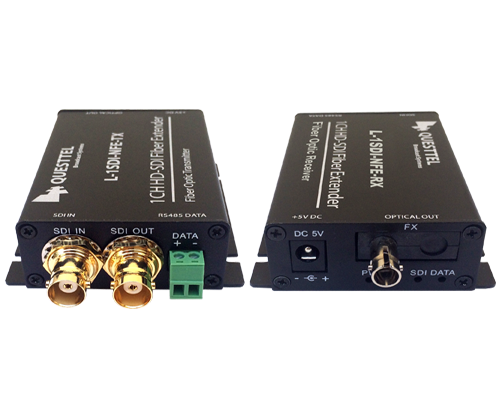 Also each SDI channel carries its own embedded audio + ancillary data. 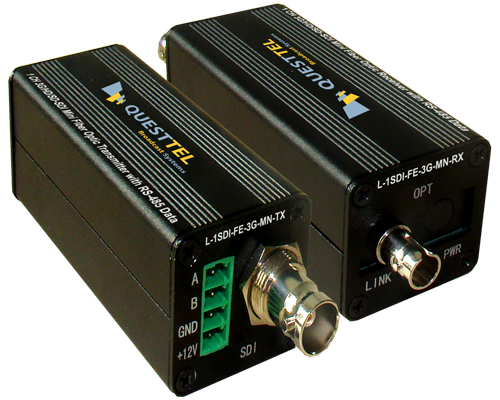 The L-8SDI-FE-HD-TX/RX is equipped with business grade professional lasers, which ensure long haul data transmission and stable operation. 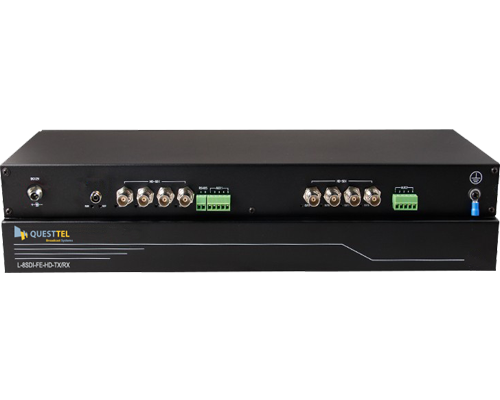 Our SDI fiber extenders are widely used in live broadcast industry, HD video surveillance systems as well as news and TV. 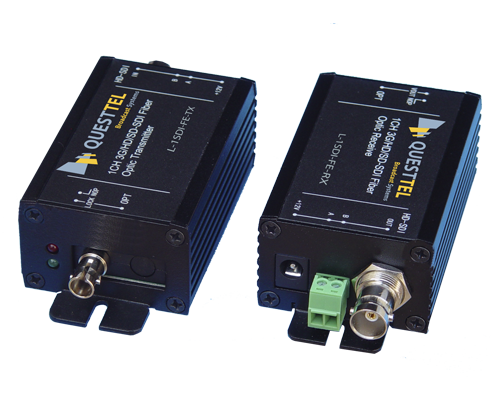 Optical transmission excludes electromagnetic noise factor and extends signal up to 20km (optional 40/60/80km), while conventional coax cables can handle less than 100 meters. 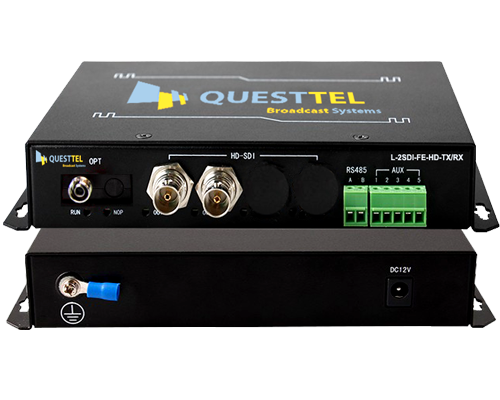 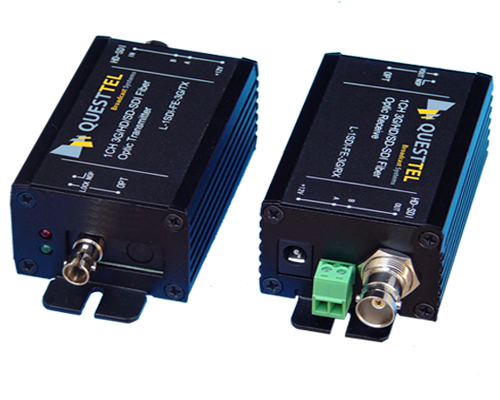 QuestTel's SDI fiber extenders feature high quality of transmission and full uptime, while performing SDI to fiber conversion and data processing. 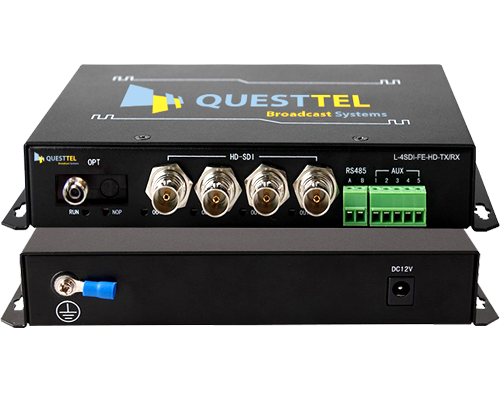 Some of our models provide IP over Fiber function, which broadens a range of application and makes our units a perfect choice for network streaming applications.